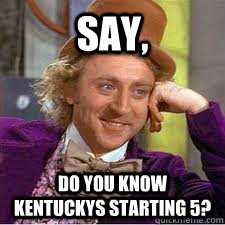 say, Do you know kentuckys starting 5? 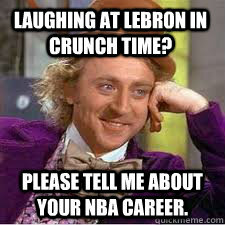 Laughing at lebron in crunch time? 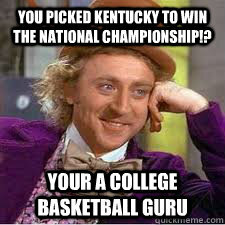 Please tell me about your NBA Career.